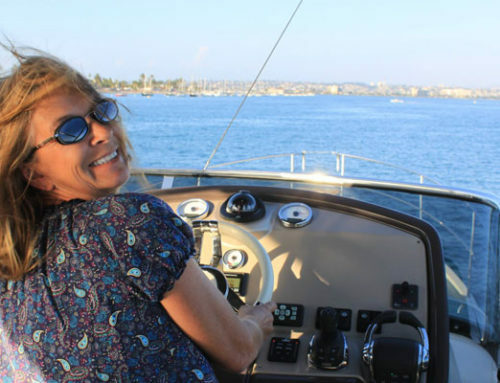 Home/Testimonials/Testimonial from Happy Catalina Owners – Thanks Jody! Jordan and I want to thank you so much for the quick transaction in selling our Catalina 36. We’re sure the advice you gave us about how to prepare our boat was instrumental in the quick sale. You kept us informed on the progress of the sale and how it could be facilitated. 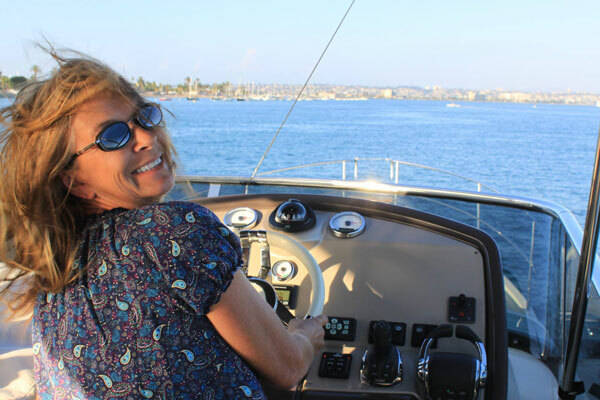 We would recommend you to sellers and buyers of a boat because of the care you take with your clients. You are a very dedicated person and have a sincere interest in your clients. We hope to keep in touch with you.